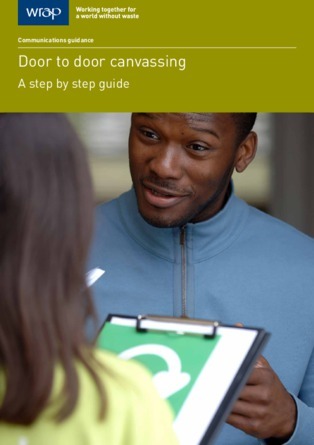 This guide is designed for councils who are planning to organise and carry out a door-to-door canvassing project. It will also be of value if you are contracting another organisation to run a project for you,as it is still important to have an understanding of the whole process. This will ensure you get the results you want and value for money.